Crystal Punch is a theme enhanced incremental game focused on refreshing the genre. Through the power of your Hero, demolish crystals to reap your rewards. 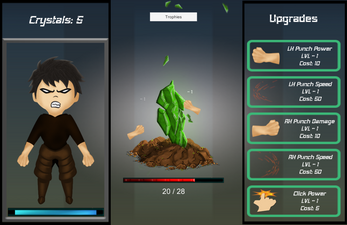 Upgrade his stats to dominate the Mega Crystal as he punches his way to riches. Unlock amazing upgrades to rapidly decimate your foe. 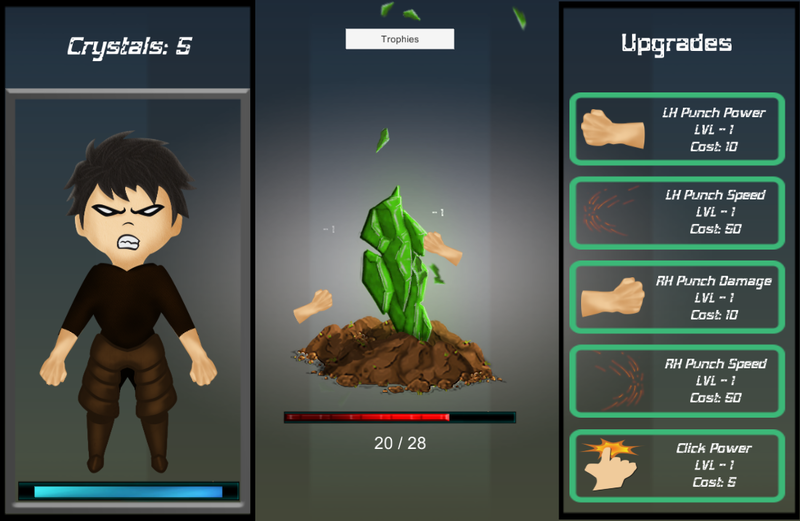 Develop your disciple to become the best Crystal Devouring master in this new and refreshing incremental game. 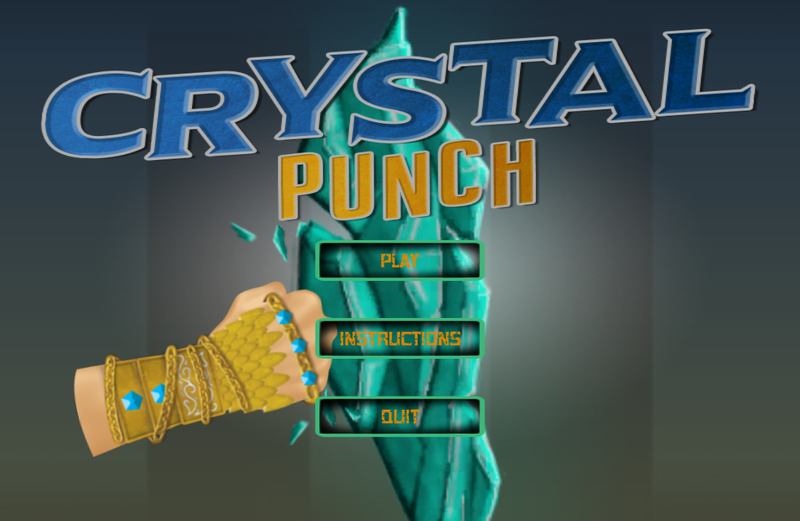 Crystal Punch!